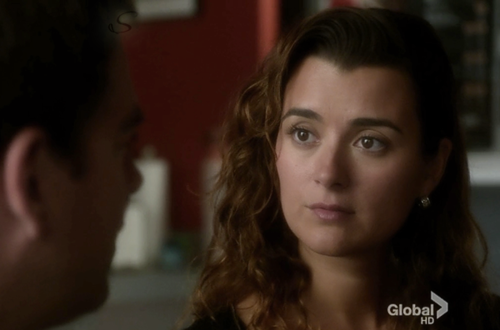 Tony & Ziva 10x06. . Wallpaper and background images in the Tiva club tagged: ncis ziva david tony and ziva anthony dinozzo tiva. 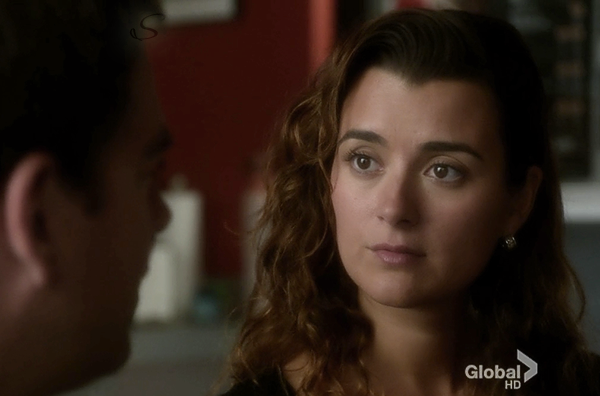 This Tiva photo contains retrato, tiro en la cabeza, primer, headshot, primer plano, en la cabeza, and closeup.